 The UK Safety Store provides a wide range of warning signs to inform employees or visitors to your premises of potential dangers and hazards. Clearly identifying hazards by using these warning signs is an ideal way to reduce accidents within the workplace. Accidents within the workplace can lead to a drop in performance as time is spent dealing with accidents instead of on the job, by using these signs you can reduce the amounts of accidents in your premises and in turn potentially increase productivity. The signs within this range are designed for a wide range of hazards and dangers from electrical equipment to machinery and hazardous substances, whatever potential hazards you have on your site we are sure you will find a sign relevant to your needs. The signs included in this range conform to current legislation so you can be assured that a purchase from us will keep you in line with health and safety regulations.